The February Fresh Start! AHHHHHMAZING by April! February is FRESH START month! But this year we're doing it a new way. Imagine it’s APRIL and you’re feeling AHHHHHMAZING about the progress you’ve made in your WLS journey! Sounds good, right? 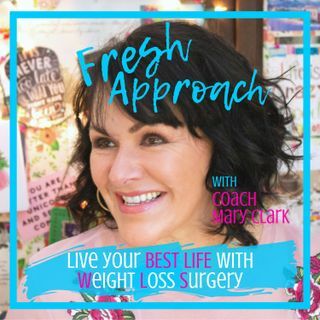 Well...let's get started with this SPECIAL EDITION of the Fresh Approach Podcast!